Of all the great Parisian couture houses, Dior is perhaps the most famous and prestigious in the world, embodying Christian Dior’s sublime vision of femininity. Following Yves Saint Laurent and Marc Bohan, who had both been hired by Christian Dior himself, the Italian couturier Gianfranco Ferré, with an architecture degree from Milan Polytechnic, was selected in 1989 as the new artistic director of the house of Dior. 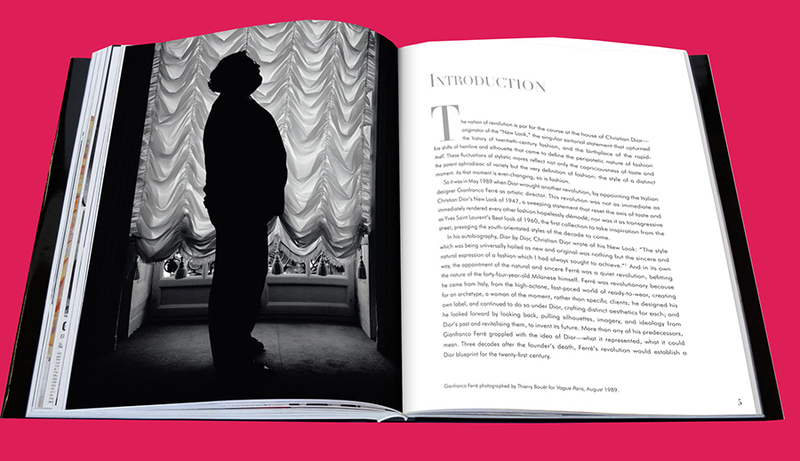 Ferré’s odes to the essence of Christian Dior’s style helped cement the iconography of the house for a new era. 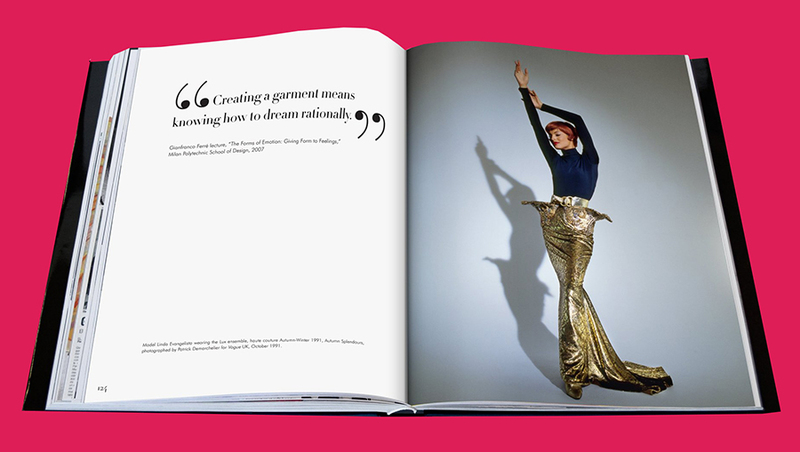 Known for his sense of architecture, love of feminine silhouettes, extravagance and opulence in bold color and sumptuous fabrics, and dynamic draping, Ferré redefined the notion of “Dior” as a style, a code, a spirit. 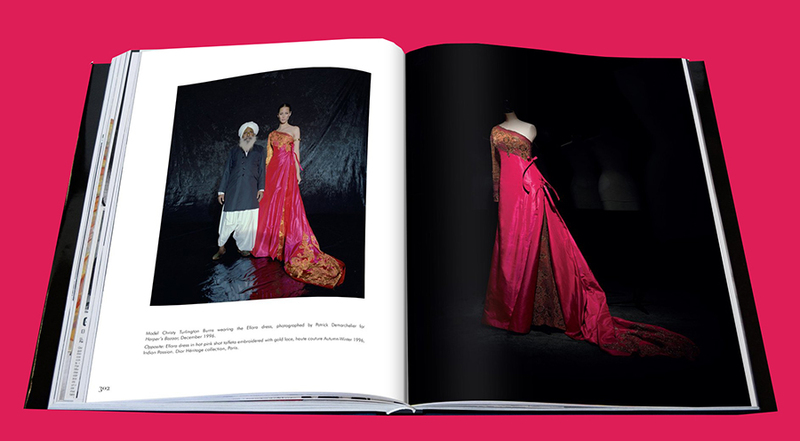 This beautiful volume showcases Gianfranco Ferré’s most emblematic haute couture designs for Dior, from the Ascot–Cecil Beaton collection of Autumn-Winter 1989 to the Indian Passion collection of Autumn-Winter 1996. 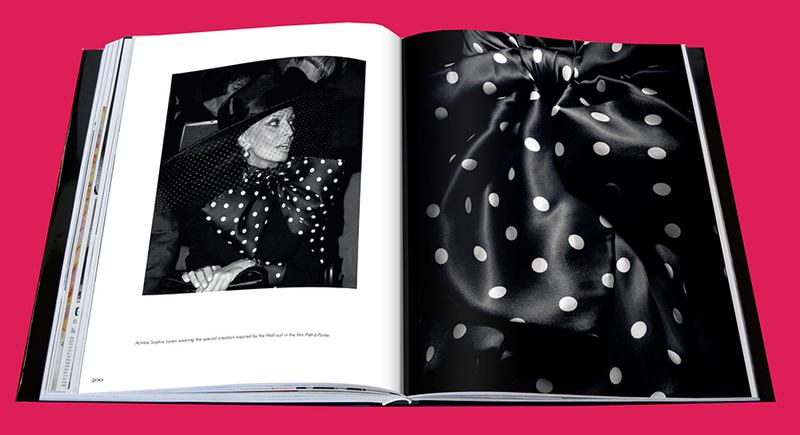 Fashion journalist Alexander Fury eloquently explores Ferré’s vision to balance his own taste and that of Christian Dior, reinterpreting Dior’s elegant style for the 1990s and a new generation of clients and fashion observers. 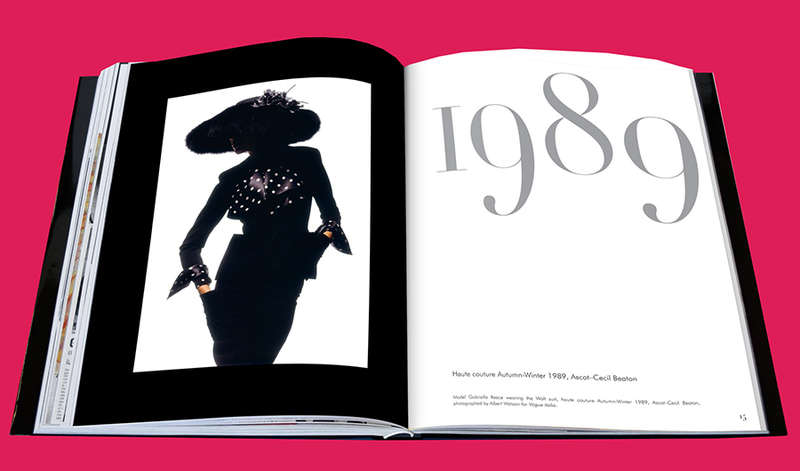 Dior by Gianfranco Ferré is the fourth volume in an unprecedented series of books devoted to each designer of the house of Dior, the ultimate compendium of the most memorable haute couture creations conceived and handcrafted by the renowned couture house since its inception. 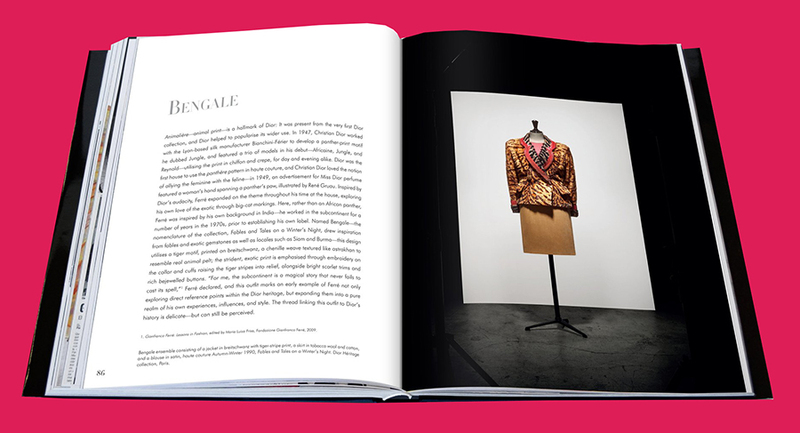 Carefully conserved in the world’s great museums and institutions, these fashion treasures have been lovingly photographed by Laziz Hamani and exclusively compiled for this indispensable collection. 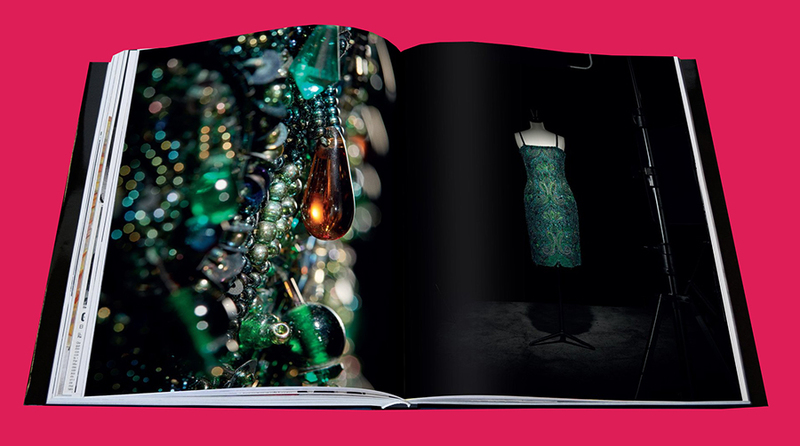 320 pagina's, meer dan 200 illustraties, hardcover, Engels. Ook in het Frans beschikbaar, dan vermelden bij bestelling! 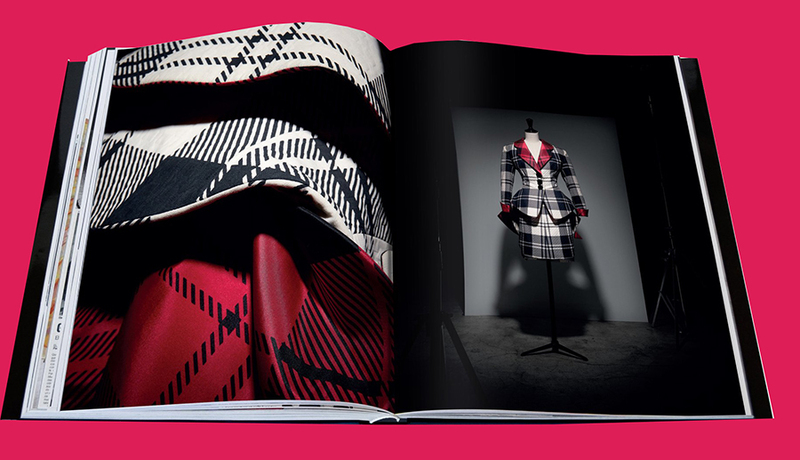 320 pages, over 200 illustrations, hardcover, English. Also available in French, then please mention it on your order!